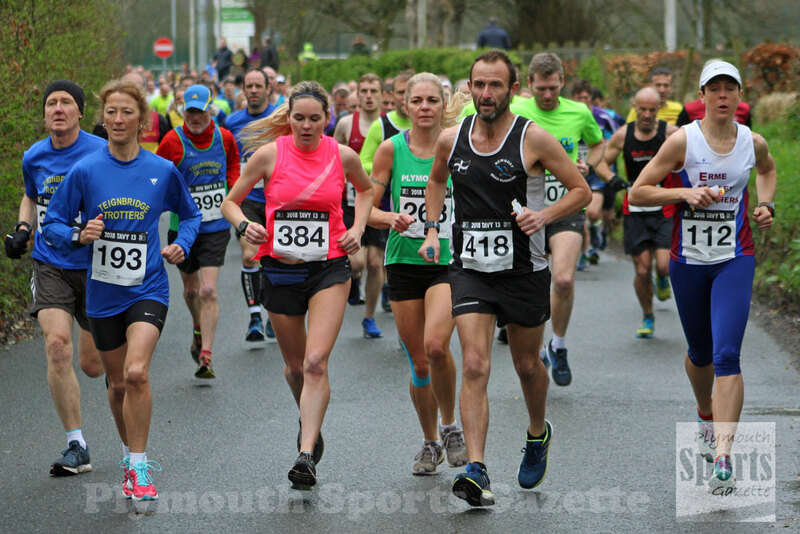 BEN NEALE claimed a comprehensive victory in the 2018 Tavy13 half marathon race on Sunday. 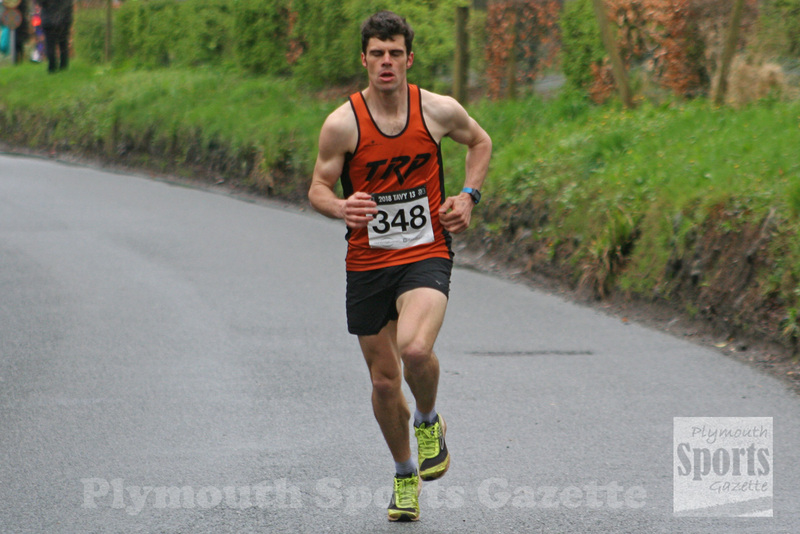 The Tavistock Run Project athlete finished nearly five minutes ahead of any of his rivals. He clocked one hour, 17 minutes and 32 seconds for the tough course, which starts and finishes on the running track at Tavistock College but takes runners out on to Dartmoor and back. Second athlete home was previous winner and over-50 veteran Stuart Hall, who clocked 1:22.29. Tamar Trotters’ George Prewett took third place in 1:23.10, with Team H Running’s Ben Austin fourth in 1:23.21 and Hamish Gallacher fifth in 1:25.01. Tavistock Run Project’s Rachel Malthouse was first women home. She clocked 1:34.39 to finish more than two minutes ahead of second-placed Fleur Peoples (1:37.07). Third women was Felecity Knell (1:37.58), with Erme Valley Harriers’ Sarah Hirons fourth (1:39.16). City of Plymouth’s Paula Simson was first over-40 women in 1:39.55, Storm’s Allison Waldron took the over-45 prize, while Tamar Trotters’ Mary Goodacre was first over-65. 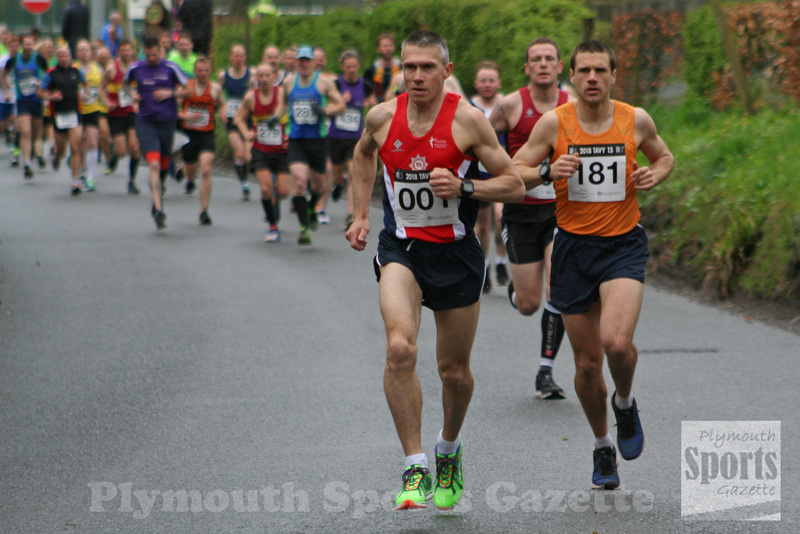 In the men’s veteran categories, Plymouth Harriers’ Andy Charles took the top over-55 prize, while Plymouth Musketeers’ Rodney Hillebrandt was first over-70 in 1:56.22.